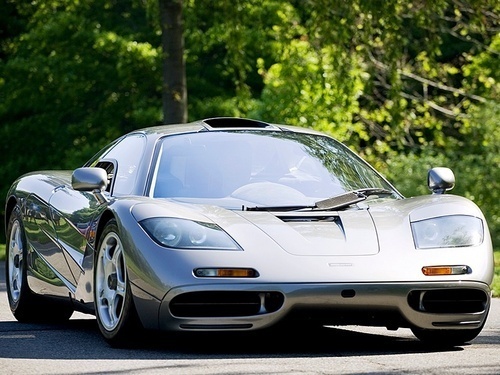 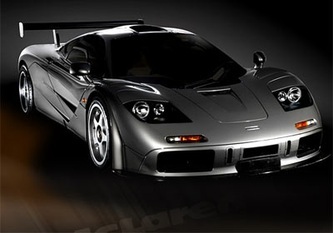 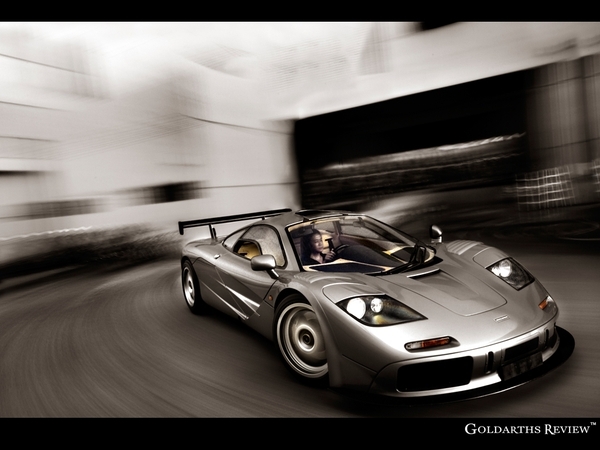 To say that the McLaren F1 came into the spotlight and annihilated the competition is an understatement. 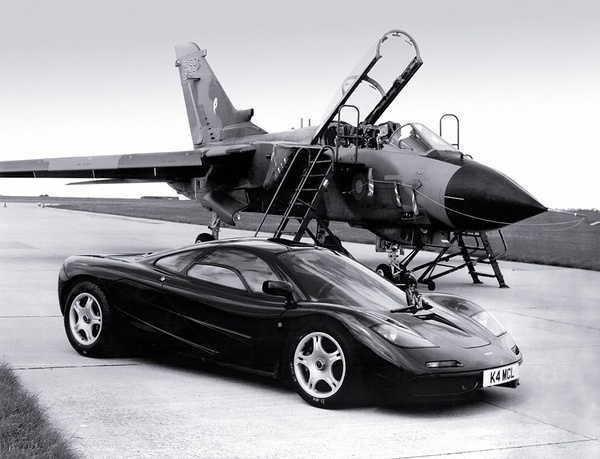 The F1 destroyed the competition and reset what everybody thought was possible. 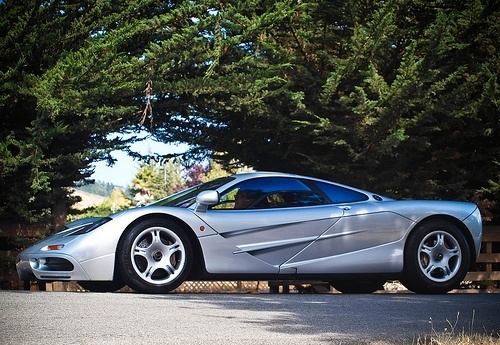 The no compromise approach taken by Gordon Murray made the F1 legend even more exciting. 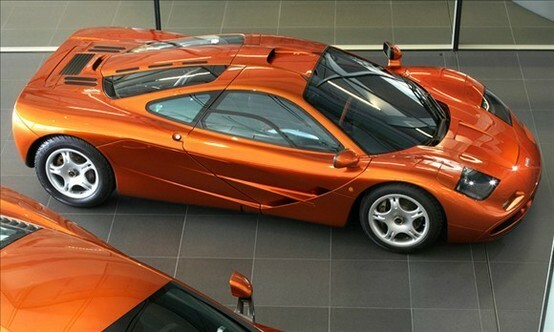 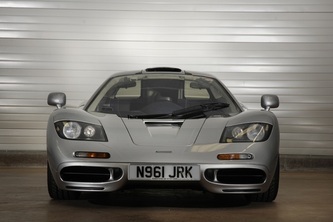 At the time very few video reviews were available of the McLaren F1. 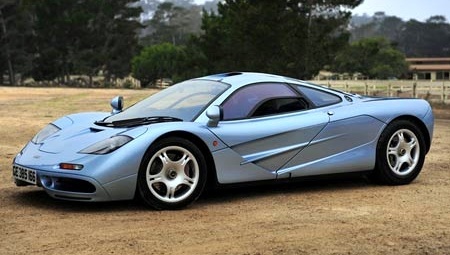 There was the initial Fifth Gear review of the F1 and then Top Gear's McLaren F1 review. 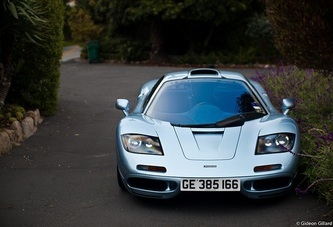 Luckily more recently generous owners have handed the keys over and let us have some fun. 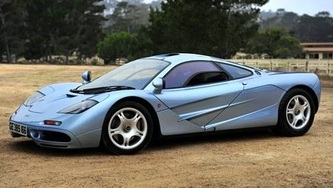 Enjoy this McLaren F1 reviews and videos. McLaren F1 size, style and aerodynamic targets were established upon the project's inception. 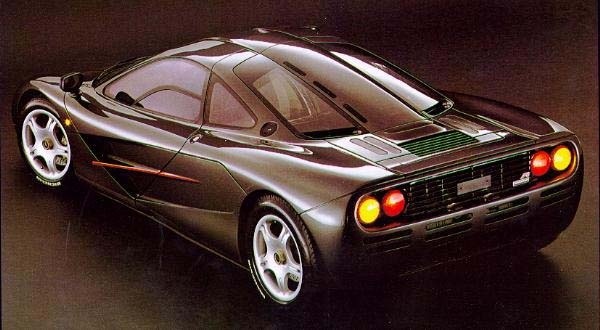 Peter Stevens head McLaren Cars styling studio, working with the wind tunnel team to produce hundreds of drawings and many models preceding the full-size 'clay'. 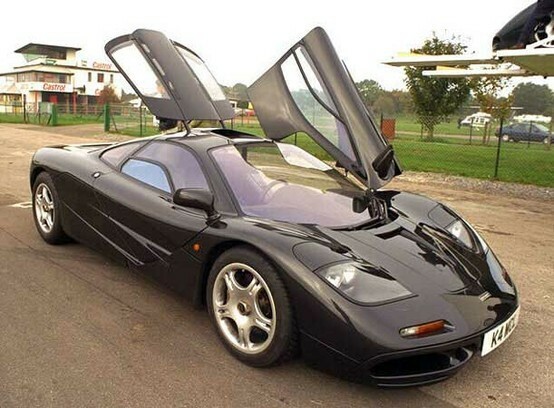 Thousands more man hours then perfected the F1's final shape. Its external envelope is tailored to optimum aerodynamic performance, the sophisticated ground effect solution obviating conventional drag-inducing spoilers and wings. The F1 requires no tail overhang to house projecting mechanical components or after-thought luggage space. 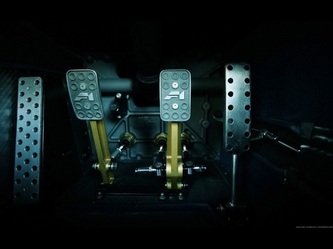 These are packaged within its wheelbase, as are all major masses to minimize polar moment of inertia and maximize inherent agility. The F1's nose form is far removed from the conventional deep' chin spoiler'. 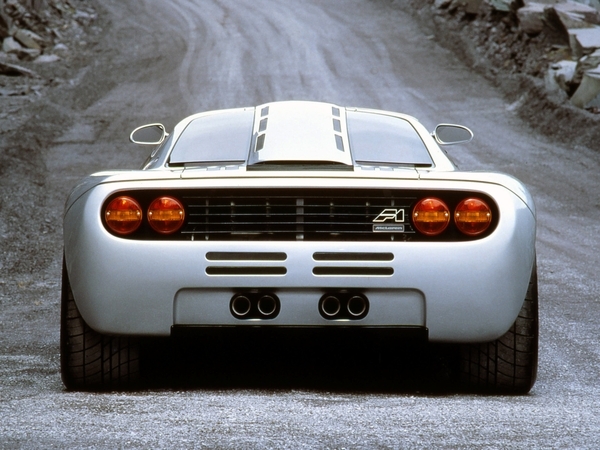 On each side, lightweight aluminium radiators are located within profiled air-ducts. 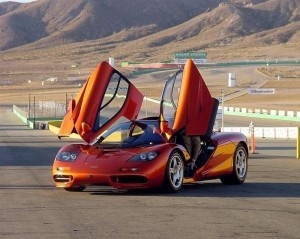 Cooling air exits into the low pressure area behind each wheel arch. 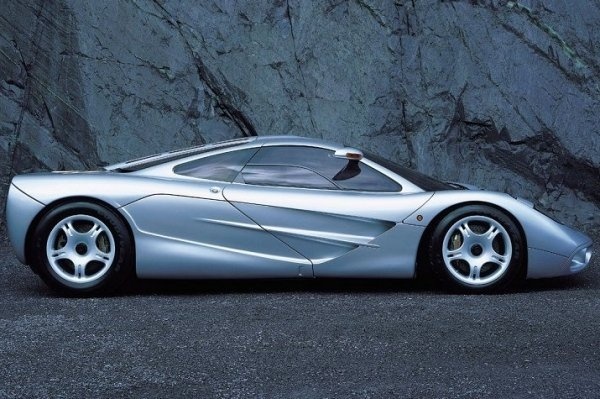 Between its twin air intakes, the F1's nose swoops upward, directing airflow beneath the floor, which rises under the tail to form a downforce generating 'diffuser' whose exit arches provide the only visible clue to the ground effect aerodynamic design. 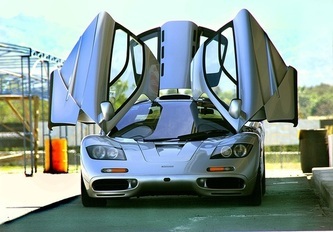 A scuttle-top air-deflector aerofoil deflects raindrops and insects from the windscreen, while vents behind the headlights assist cooling when idling stationary in traffic. A discreet high efficiency overhead intake feeds cool air to the V12 engine. Easy access to the centreline driving seat is assured by wide-opening 'Dihedral Doors' incorporating sections both of floor and roof, which open in the innovative space-saving manner. The moulded rear windscreens provide an unobstructed view of the 48-valve V12 engine and a laminated transparent soundscreen separates engine bay from cockpit. The tail deck is extensively louvred to release hot air from the engine and exhaust bay. 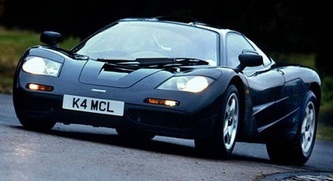 Its trailing edge also house the unique 'Brake and Balance 'Foil', a crucial feature of the McLaren F1's aerodynamic systems.